It’s here! 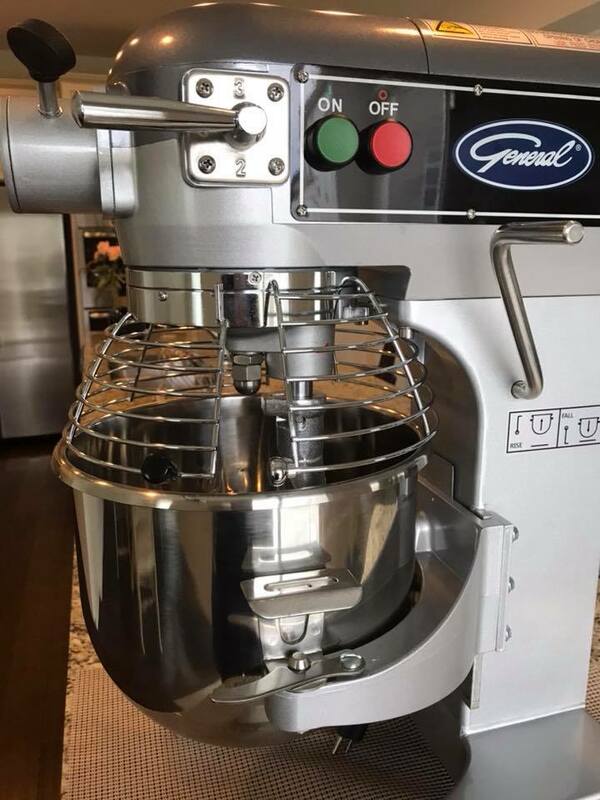 Our new mixer is ready to make large batches of delicious cakes for our clients! We’re ready to mix everything from cake batter to doughs!